Between the surprising history and architecture, world-class beaches, top-rated diving and snorkeling, and unexpected culture and cuisine, the island of Curaçao is thriving with adventure immersed in ambience. 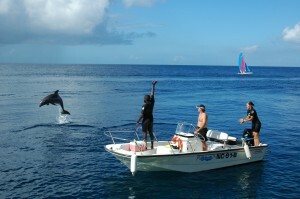 Surrounded by the pristine waters of the Caribbean and lush coastal landscape, Curaçao is more than what meets the eye. 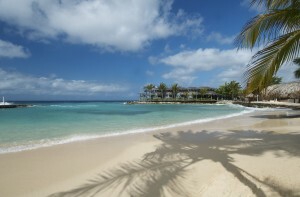 Situated along the crystal blue waters of the Caribbean lies the beautiful island of Curaçao. The island was first discovered by the Spanish in 1499, who nicknamed the island “Isla de los Gigantes” in reference to the large physiques of its original inhabitants, the Arawak Indians. The Dutch would later occupy the island in 1634. Shortly after the arrival of the Dutch West India Company, the natural harbor of Willemstad was established as the capital in 1634. 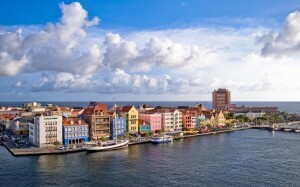 Proving to be an ideal spot for trade, Curacao soon became an economic center for the Dutch. The native language of Curaçao is Papiamentu. A true global melting pot, Curacao is a mix of African-Caribbean ancestry and Dutch influence, making it an island rich in history and culture. 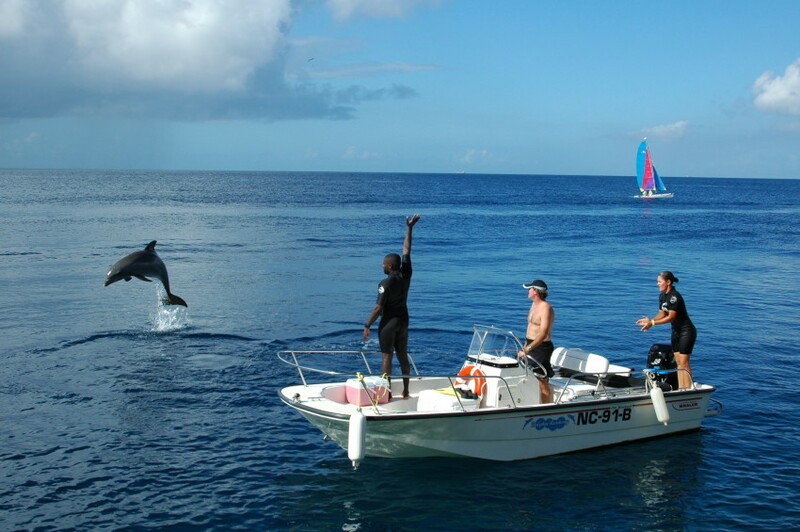 Curaçao offers visitors a bountiful of opportunities to learn and explore. Discover the Hato Caves, a network of stalactites and stalagmites with drawings over 1,500 years old, or hike the Christoffel National Park and immerse yourself in the natural flora and fauna of the island. Dive the spectacular Mushroom Forest, an underwater jungle of 10-foot, mushroom-shaped star coral, or shop the high end retailers at Willemstad. A spectacular sight to see unique to the island of Curaçao are the Landhuizen. Built in the 18th and 19th centuries, the Landhuizen are the former plantation houses of slave owners. About 55 of these small villas can be found on the island, including: Pannekoek, Dokterstuin, Kenepa, and Brievengat. The island is also known for its colorful and creative artists, originating from Curaçao and all over the world. Check out the many galleries that display their impeccable work. While on the island, take part in any of the water and land sport activities offered, from kayaking, boating, and sailing, to cycling and biking. The options are endless. 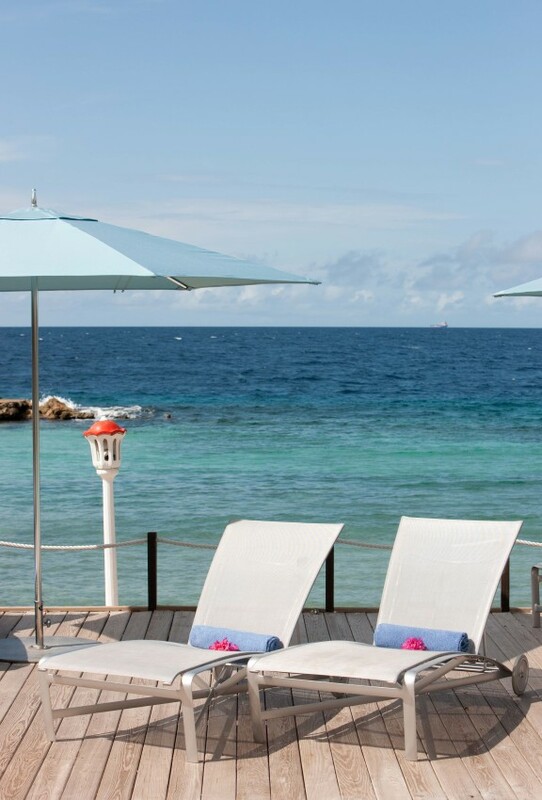 Or perhaps you want to relax at one of the world-class Curaçao spas for a muscle- and mind-disentangling massage, refreshing facial, or complete treatment. Santai Spa at Avila Hotel is sure to get you feeling right. As far as entertainment goes, Curaçao offers an eclectic and exotic nightlife for you to let loose after a day of exploring the Caribbean’s hidden treasure. There are a variety of casinos, jazz bars, and clubs waiting for you to indulge in. Experience Carnival in Curaçao, a celebration in a class of its own. The event takes full possession of the whole community during the first quarter of the year through competitions, pageants, private and public parties and street parades and ending on the weekend and Tuesday preceding the Ash Wednesday. Join as a spectator along the road-side or as a participant marching and dancing in one of the many Carnival groups and learn about the history of this spectacular tradition. Curaçao cuisine involves a mix of local and international tastes. Try some of the local flare at Avila’s Blues Bar and Restaurant, Jaanchies Restaurant or Restaurant Playa Forti, where you can taste some local and international dishes, like red snapper à la Curaçao, stewgoat, tenderloin and even cheeseburgers. The island also has several Asian, Italian, Mexican, and Fast Food restaurants. The island of Curaçao is a thriving destination just waiting to be explored. Book your visit and experience the island with Avila Hotel, today! 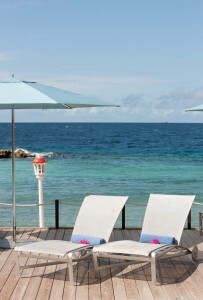 Experience Curaçao with Avila Hotels! © Copyright 2014 Travmarket. LLC.